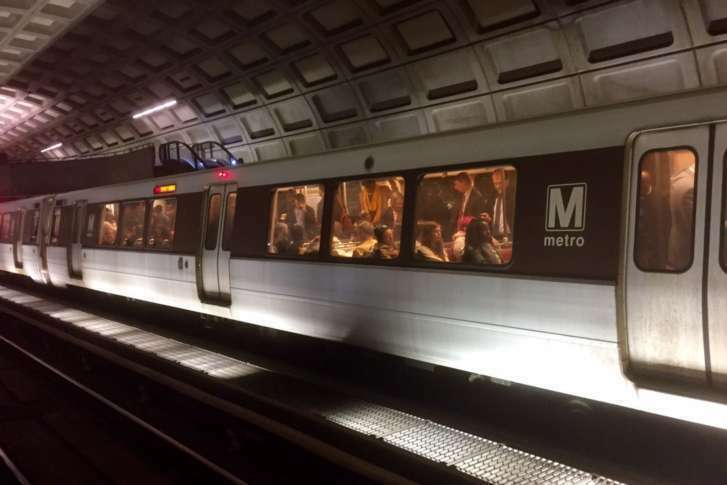 The marathon begins around 7 a.m. at Constitution Avenue and 14th Street NW, so marathon runners will need to either use race shuttles, other buses or another mode of transportation to reach the start line. 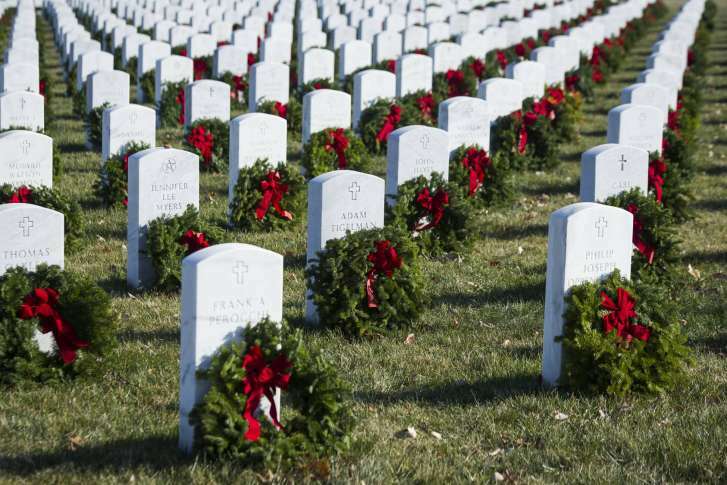 The Wreaths Across America event at Arlington National Cemetery will lead to changes in Metro’s track work schedule and traffic patterns around the cemetery. 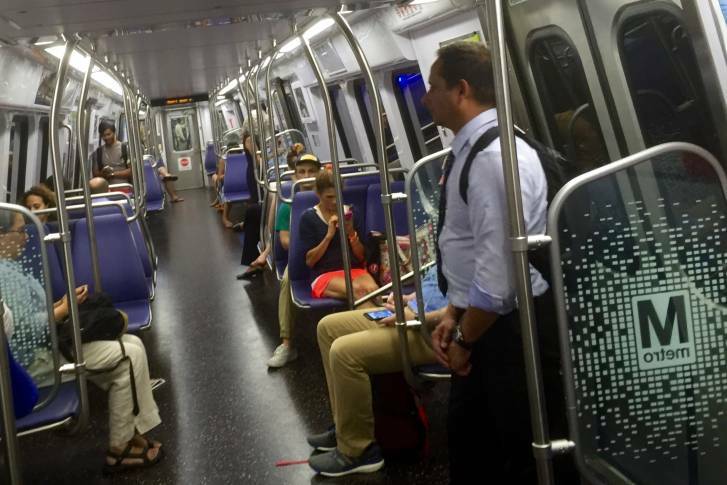 Find out what’s happening, as well as other transit and road changes over the weekend. 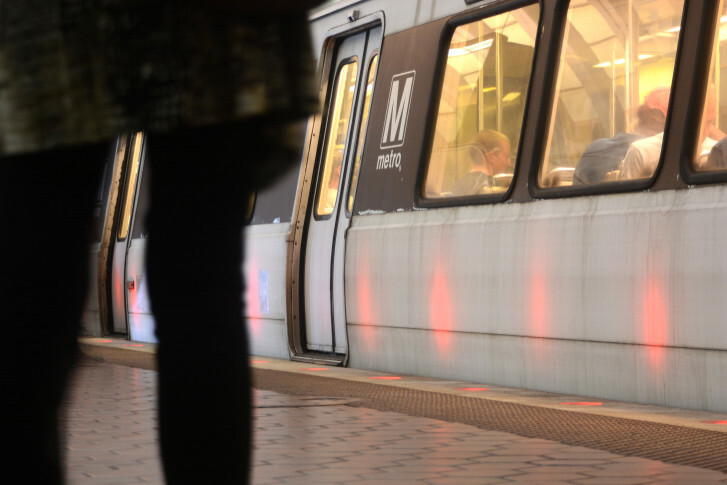 All Metro lines are slowed by single-tracking this weekend, but the most significant disruption is on the Orange, Silver and Blue lines. Here’s what you need to know. 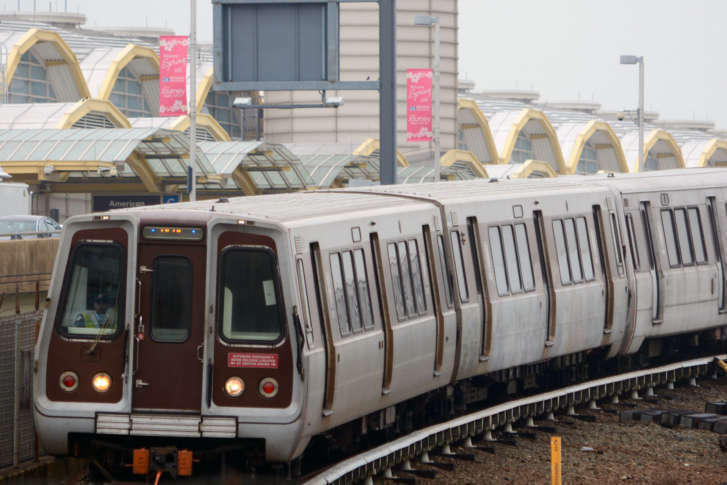 A 24/7 Blue Line shutdown coupled with major delays on the Orange and Silver lines will severely reduce service from Aug. 11–26. Here are your options for getting around. 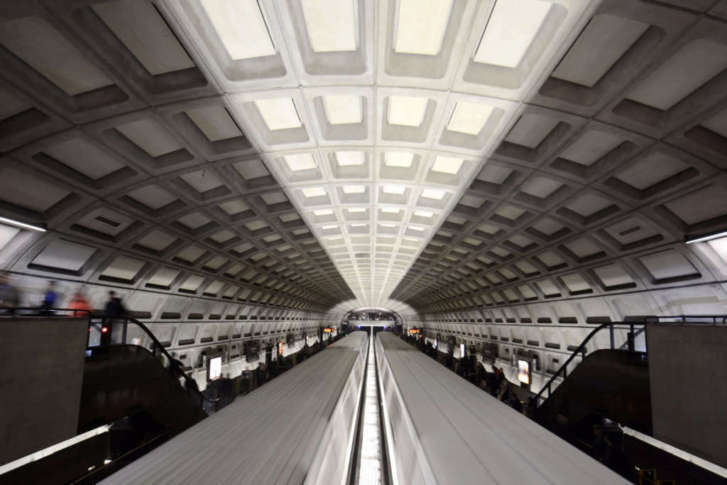 A major Red Line shutdown and many delays on the Blue, Orange and Silver lines are the most significant Metro track work scheduled this weekend. 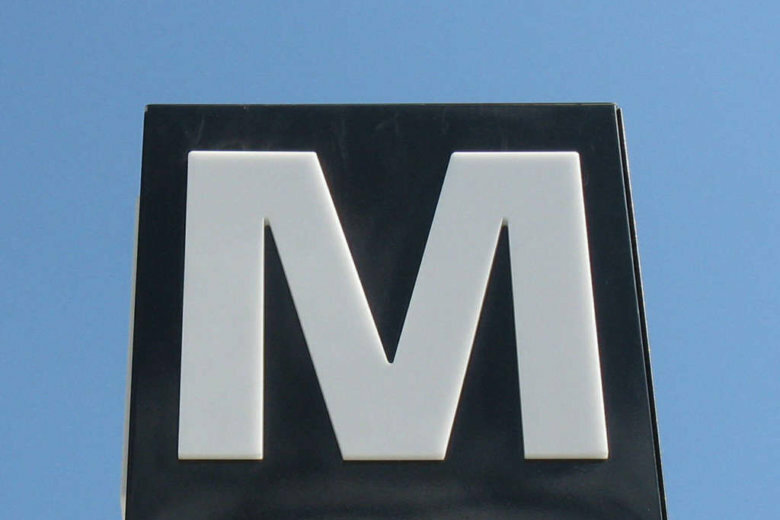 A Red Line shutdown in Montgomery County and significant slowdowns on four out of five other lines disrupt Metro trips this weekend. Find out what you need to know to get around. 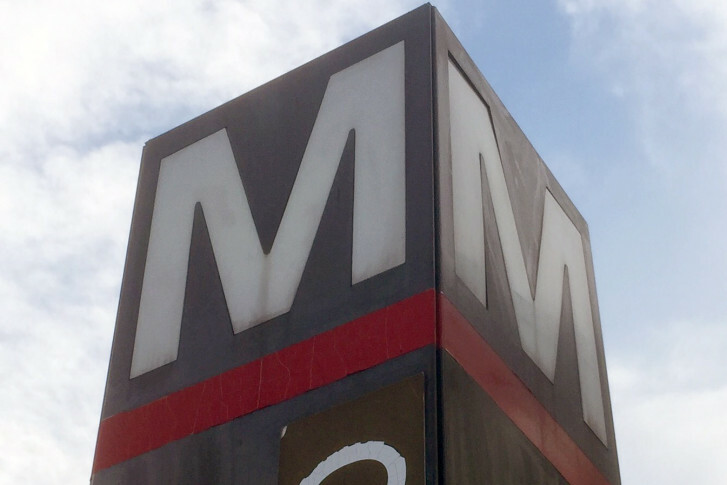 Major Metro track work slows riders on five of six lines this weekend, and there are some significant road closures planned around the area. Here’s what you need to know. 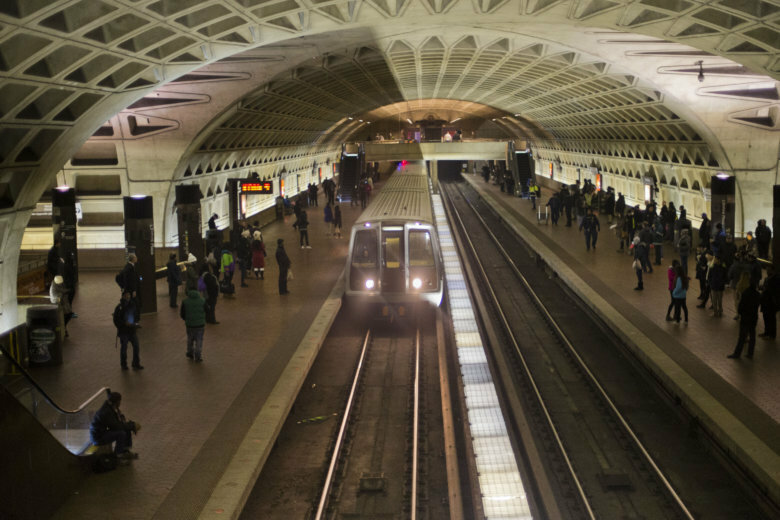 Metro plans major disruptions St. Patrick’s Day weekend on the Silver and Blue lines, in addition to other evening single-tracking. 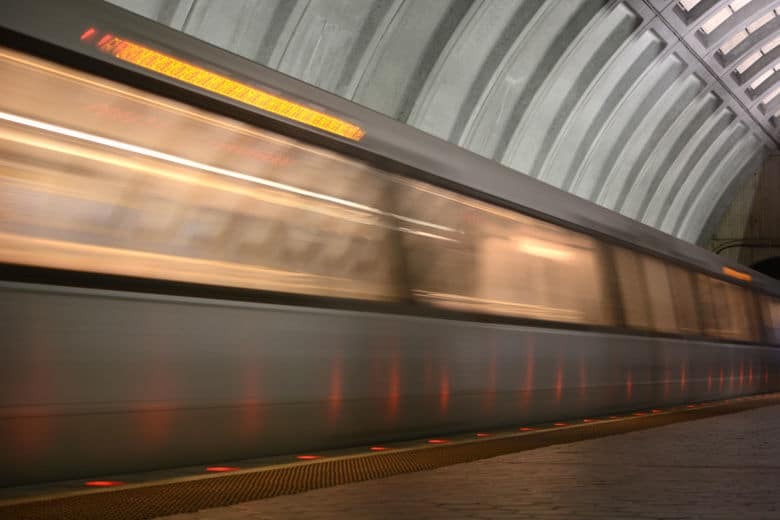 Track work will disrupt all Metro lines this weekend, with the longest waits scheduled on the Red, Orange, Silver and Blue lines. 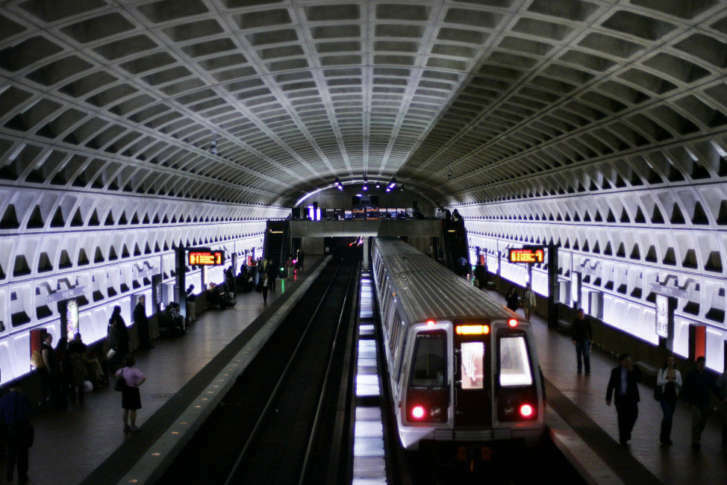 Yet another major Red Line shutdown will disrupt travel this weekend, in addition to single-tracking on the Blue, Orange and Silver lines. 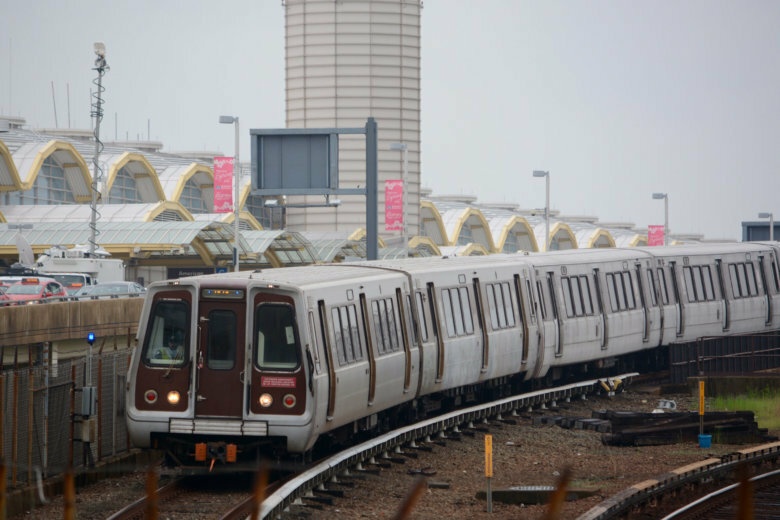 Major track work disrupts the Red, Orange, Blue and Silver lines this weekend. 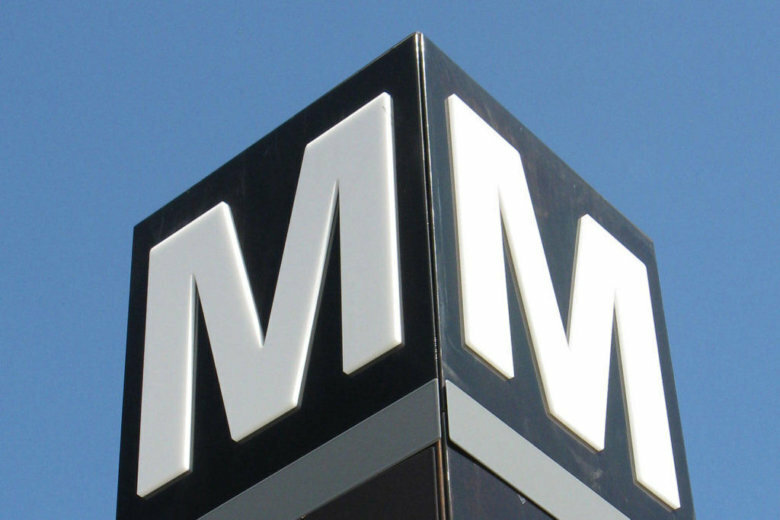 Here’s what you need to know to get around town.